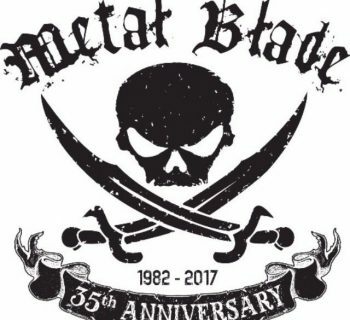 Metal Blade Records 35th Anniversary Tour Rolls Into Las Vegas' The Dive Bar with Goat Whore, Cattle Decapitation, and more! 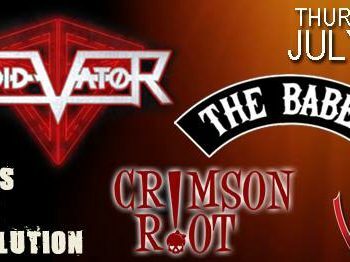 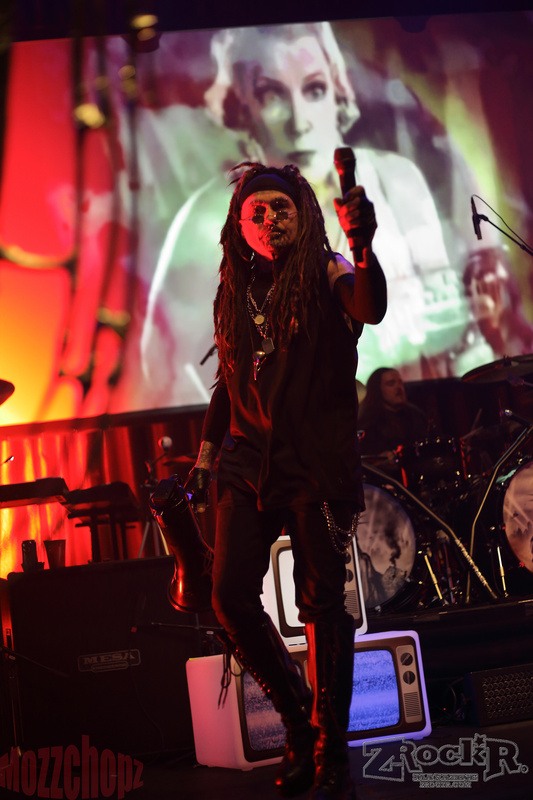 Vegas Rock Revolution presents: Void Vator! Captain N: The Game Master - A Look Back at This Widely Forgotten Nintendo Cartoon! 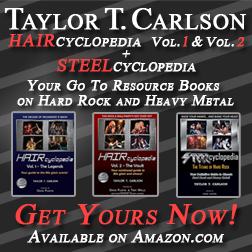 Hair I Go Again - A Look at the Film's Vegas Premiere!